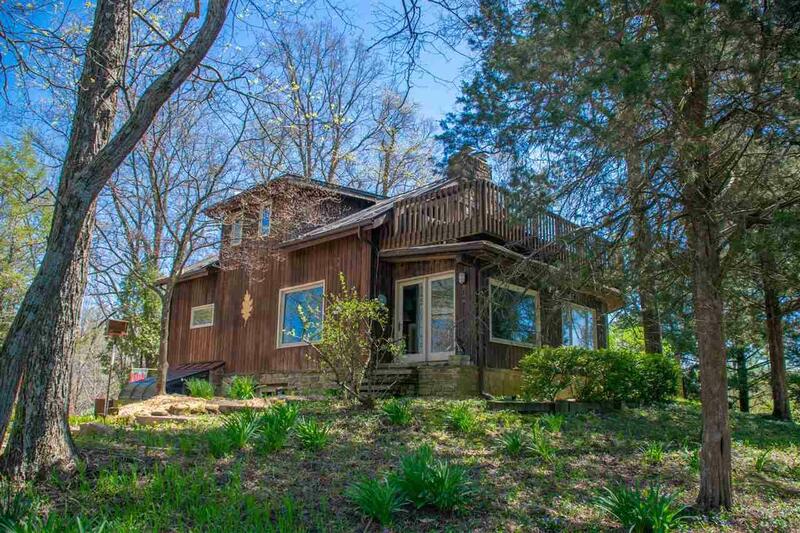 This wonderful log home sits on a wooded 9.67 acres in beautiful Brown County. 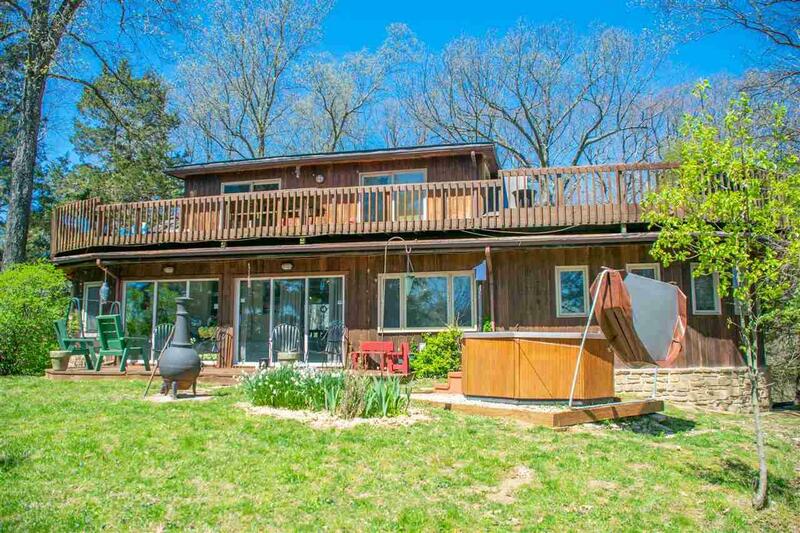 This is the perfect vacation home with breath taking views from the wrap around deck. 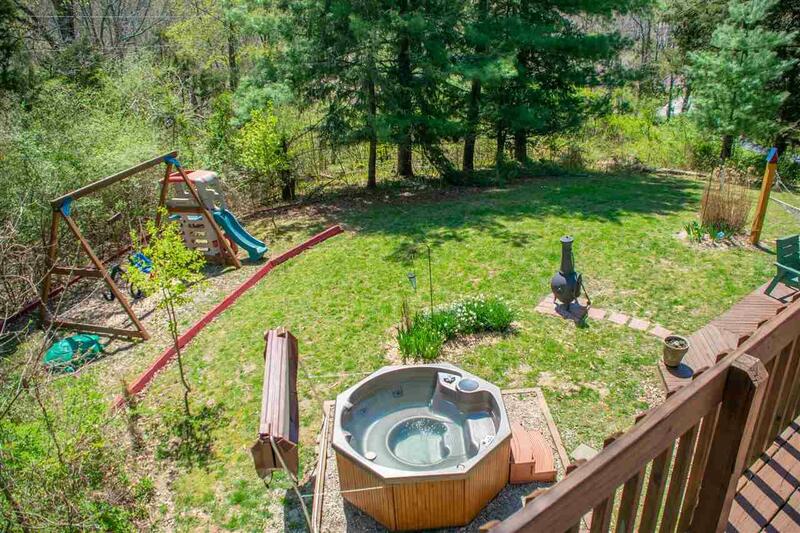 Enjoy hiking, fishing in the stocked pond or just relax in the hot tub. Completely turn key! Everything stays so it is ready for you to enjoy. As a vacation destination the property produces 61K in income per year. Many families come back every year! Keep it as a vacation rental and block out private vacation weeks for your family. Or this can be your own private get away, retirement destination or full time home. 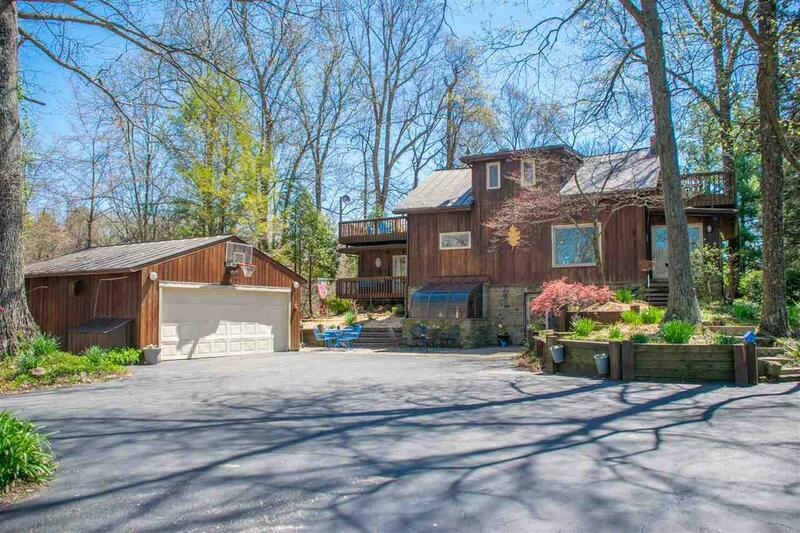 Rare opportunity to own this type of property in Brown County. Only minutes from Downtown Nashville for shopping and restaurants. Listing courtesy of Michael Stockhaus of Carpenter Hills O'brown Realtors.